These days, the pressures to stop are greater than ever. You already know the benefits to your health and your finances. 51% of people fail within 4 weeks of quitting - maybe you've been one of them, so it's not surprising if you're feeling a little daunted. But how good will it be to stop, once and for good, without any of the side effects which you assumed were inevitable? Smoking is often a coping mechanism for something else. Unlike other quitting methods, this approach also gives you the skills to resolve those underlying issues, so you don't need the bad habit any more. 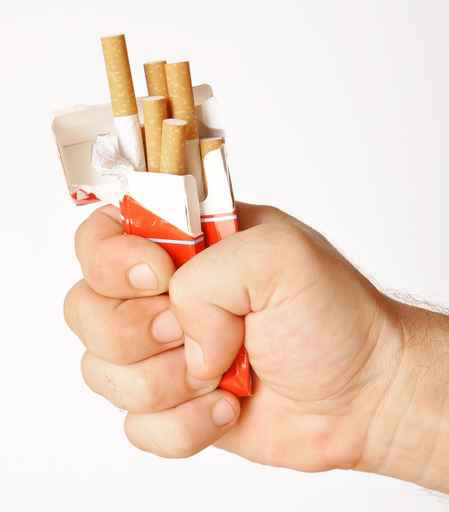 Once you're ready to be a non-smoker, I can help you quit, with minimal willpower, and without cravings or weight gain. The great success rates of hypnosis are even higher when combined with NLP. Your session will be one-to-one, and as unique as you are - it could be the best investment you'll make. "I saw you for help with smoking - OMG !!! really is like I have never smoked , impressed isn't the word. Thanks again - wish I had seen you years ago !"